Cinematic home entertainment, delivered beautifully in true 4K HDR. Experience movies on disc and popular streaming services with true 4K clarity. The VPL-VW260ES brings all your entertainment beautifully to life, with SXRD panel technology delivering extraordinary clarity, colour and contrast. Support for HDR plus the latest picture standards ensures an unforgettable experience, now and in the future. 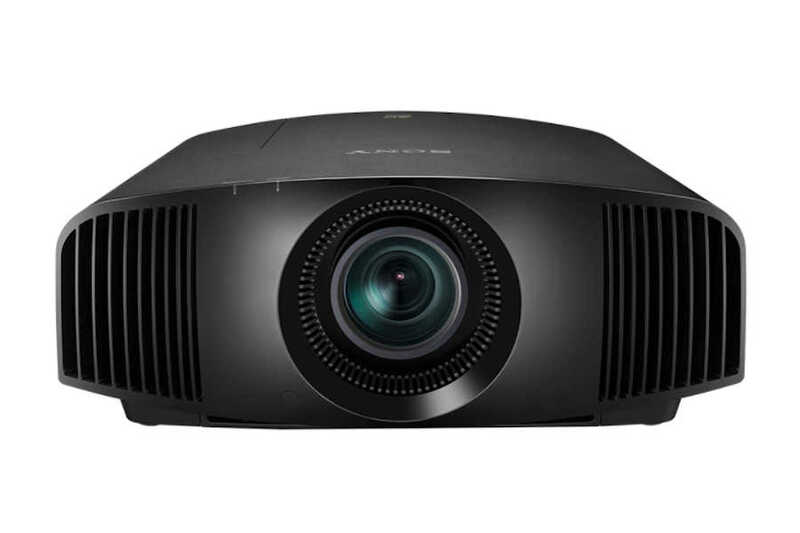 Designed for your home cinema room and living room, the VPLVW260ES deliver stunning, detail-packed images and incredibly lifelike colour like never before. And with high brightness, you’re guaranteed an exceptional picture even in well-lit rooms. Enjoy your favourite movies in astonishing 4K detail Imagine the fully immersive cinematic quality of 4K in your own home. 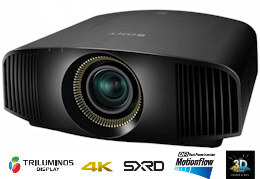 Sony VPL-VW260es home theater projector gives you a 4096 x 2160 resolution picture, over four times better than Full HD. It’s just like being at the movies. The exceptionally high dynamic contrast ratio of 200,000:1 with 1,500 ANSI lumens brightness produces stunning detail and rich, faithful colour – even in well-lit rooms. While more and more native 4K material is becoming available, the VPLVW260ES uses our Reality Creation technology to upscale Full HD content for an incredible 4K experience. This Super Resolution feature means you’ll get the very best from your current Blu-ray Disc™ library, with fuller colour, greater clarity and more impact than ever before. With more than four times the resolution of Full HD, native 4K offers 8.8 million pixels (4096 x 2160) for a picture that’s incredibly lifelike, which is why it is the resolution defined by the DCI (Digital Cinema Initiative) for cinema distribution. Drawing on optical technology developed for the VPL-VW1000ES, we’ve achieved both high brightness (1,500 ANSI lumens) and high contrast in the VPL-VW260ES. We’ve enhanced our Motionflow technology. ‘Combination’ mode uses our ‘Film Projection’ and ‘Motion Enhancer’, adding frames to reduce blur and maintain brightness in thrilling, fast-moving scenes. Cinema purists can choose ‘True Cinema’ to retain the original 24 frames per second. 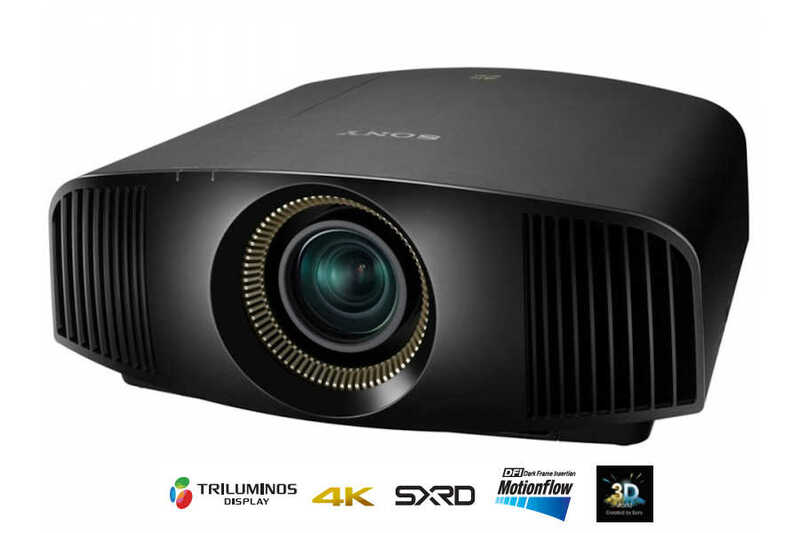 The VPL-VW260’s optical engine and SXRD panels incorporate our TRILUMINOS Display technology to produce a much broader colour range, reproducing more tones and textures than a standard projector system. The result is greater purity, depth and realism. 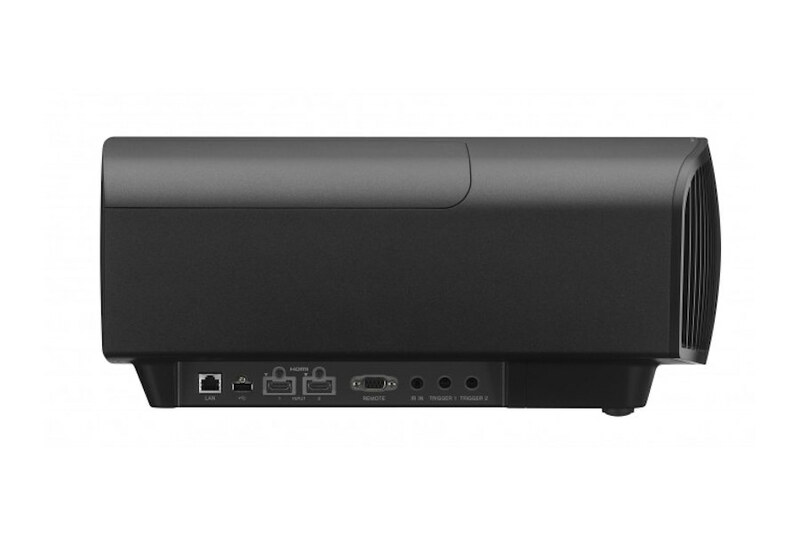 Both HDMI inputs are compatible with HDCP 2.2 - the latest content protection standard. Lamps can blow, if you need your projector working and can't afford down time, you may need to keep a spare lamp. 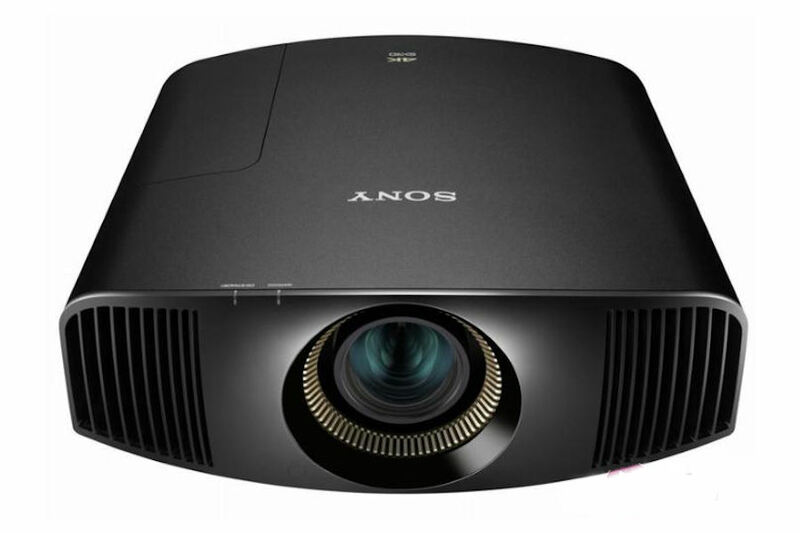 The replacement projector lamp for the Sony VPL-VW260es is the LMP-H220.